INIKA Certified Organic BB Cream contains the highest percentage of Certified Organic ingredients (80%) in a BB Cream. 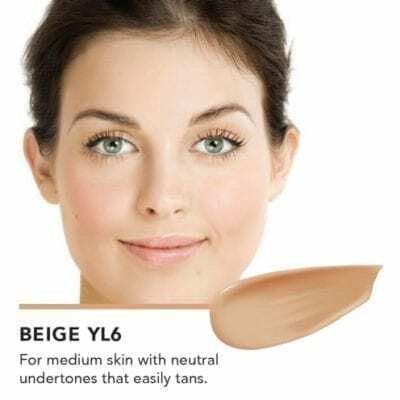 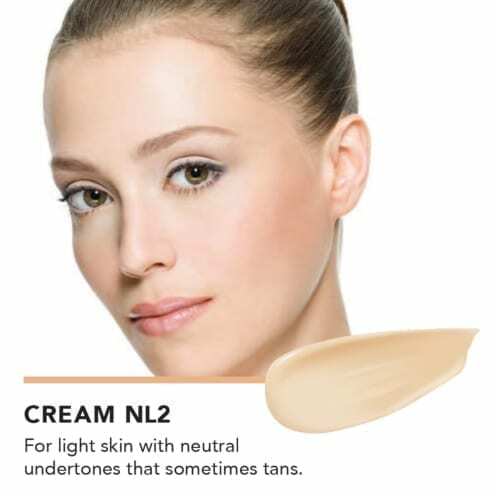 The BB Cream combines natural antioxidants, vitamins and minerals to illuminate the skin. 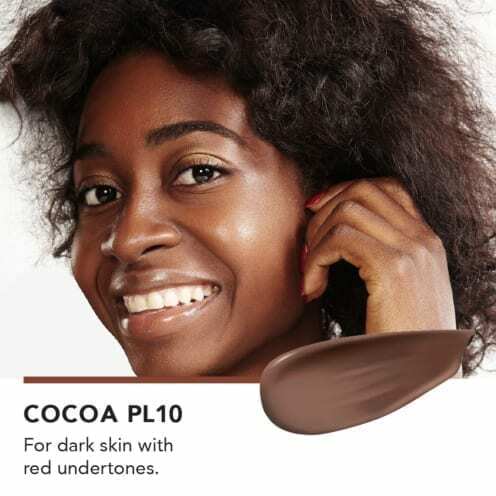 Easy to apply ‘on-the-go’ with fingertips or use the Inika Vegan Foundation Brush. 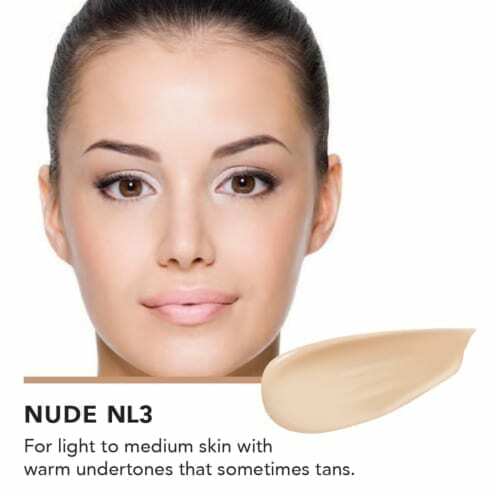 Melts-into the skin, easily blendable texture. 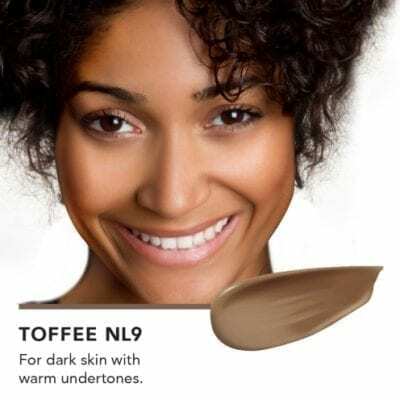 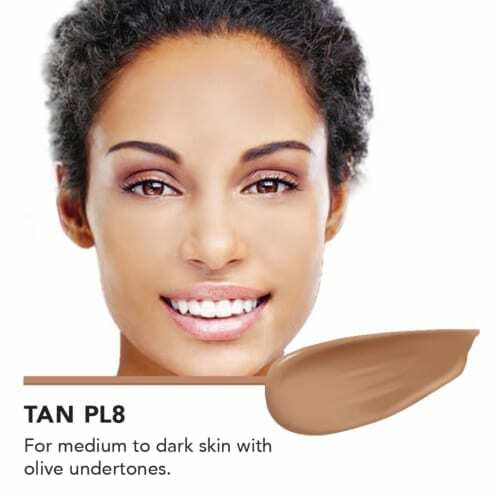 Toffee – For dark skin with warm undertones. 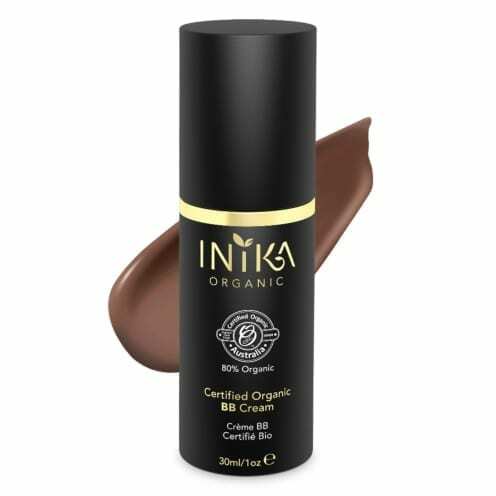 Certified Organic Jojoba: An emollient moisture regulator rich in vitamin E with a texture almost identical to our own natural sebum and penetrates the skin to moisturize without blocking the pores.